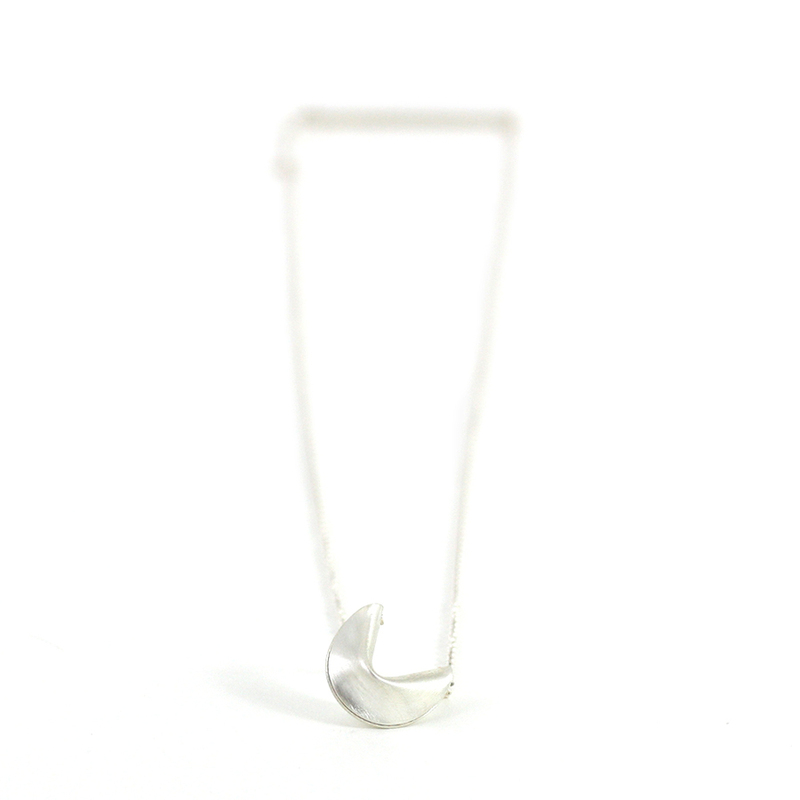 The jewelry Christina designs is a perfect balance of understated elegance and playfully whimsy. It can be worn everyday but is also the perfect accent for the big moments of your life. Each piece of jewelry Christina designs begins as a reflection of her. Whether it begins with a story or a significant moment fromher life, you have your own stories and emotions that will connect you to a piece of jewelry, making it your own. Each piece of jewelry is made from start to finish by Christina or her assistant, Mary Ellen. Christina works hard to create well-designed, quality pieces. Christina currently lives in Franklin, Tennessee with her husband & their two cats.